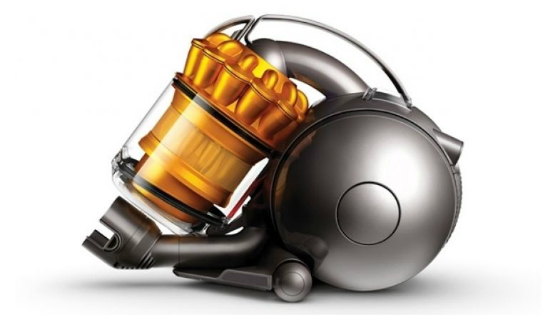 Dyson is a leading brand of airflow technologies with a reputation for innovation and design. The Dyson brand includes vacuum cleaners, hand dryers, bladeless fans and fan heaters. 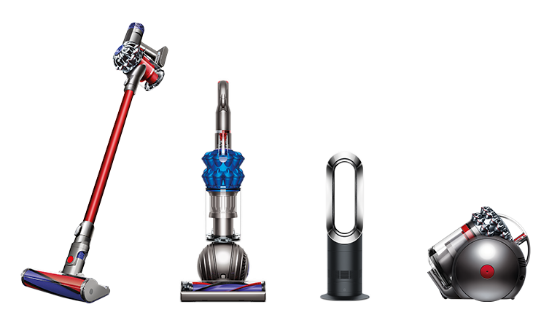 Founded in 1992, Dyson emerged from the success of James Dyson’s G-Force bagless vacuums and has continued to push boundaries and develop new technology. Dyson Barrel – Cyclones that capture more dirt and microscopic dust than any other cyclones. Self-righting technology and hygienic bin emptying. Technology you won’t find in other barrel vacuums. Dyson Upright – Motorised brush bar for powerful pick-up on carpets that can be turned off for delicate floors surfaces with the touch of a button. Dyson Cordless – Dyson cordless vacuums are different. They’re small, light and powerful-engineered for cleaning up high, down low and everywhere in between. With a range of interchangeable tools, and nothing to hold you back, they’re transforming the way people clean their homes and beyond. 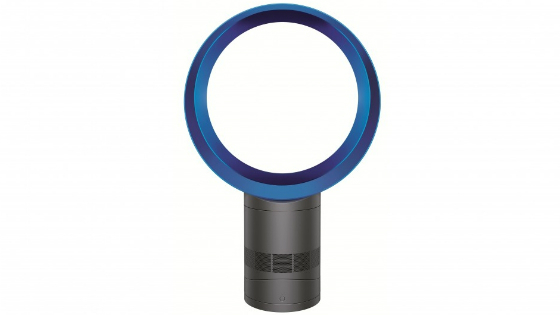 Dyson Cool fans amplify surrounding air through its Air Multiplier technology, to create a smooth jet of powerful airflow to cool, without blades. It’s safe around you children and pets while being easy to clean. Enjoy its stylish design in your home. OLD MODELS 4 DAYS CLEARANCE (19-22 APR 2019): ADD TO CART FOR EXTRA $120 OFF!